It is almost time for the 100th day of school. My friend, Fern and I thought it would be fun to celebrate with a giveaway. I am going to give 3 teachers both of my 100th Day packets. Here is a sneak preview of them. Do you celebrate the 100th day of school? If you teach 2nd grade+, you may get a few “I’ve already done X, Y, or Z in kindergarten or first grade”. Why not take a social studies approach to this day instead of a making it a math day? It is a fun way to honor this milestone and study history at the same time. Students will look back in history 100 years. Add a tech connection and investigate the following topics: exploration, transportation, commerce, political events, world/national events, and interesting facts. Here is a form students can use to take notes from their investigation. You can decide what they do with this information. They could write a report, make a poster, or design an advertising campaign. Students will do more research for this assignment to find out about life for children 100 years ago. Fill out the graphic organizer and then write a story about it. Afterwards, they will complete a Venn diagram comparing their life to children of 1915. Morning work with a 100 years ago theme are also included. There are three assignments plus answer keys. You can either use these as morning messages or set it up as a writing center. Of course, I had to add a math assignment. It is a quick and easy one. Students will survey their classmates to see if they would rather live today or 100 years ago. Then they will graph their results. I made a second packet that is a great supplement to my 100th day of school packet. There are 15 cards telling about events from around the world that happened in 1915. These can be used a variety of ways. You can use these as a bulletin board. Use them to make a timeline. Locate these events on a map or globe. Divide your class into groups. Give each group two event cards to compare and tell about the impact they have on our lives today. Which one has made the bigger impact? There are 6 inventions of 1915 pages. There is a colorful and black & white version. You can use these decorate a bulletin board or as an introduction to a lesson about inventors. INVENTIONS: List six inventions of 1915: illustrate, write name of inventor, invention, purpose and date on timeline. WORLD or NATIONAL EVENTS: List six world or national events of 1915: illustrate, write event, where it occurred, and date on timeline. SPORTS: List six sport events or milestones of 1915: illustrate, write name of event/athlete, what happened and date on timeline. Does this look like something your class would enjoy? Click on the pictures below to check out the preview file. Click HERE to check out this packet. I will announce the winners on January 25th on my Facebook page so make sure you follow it. 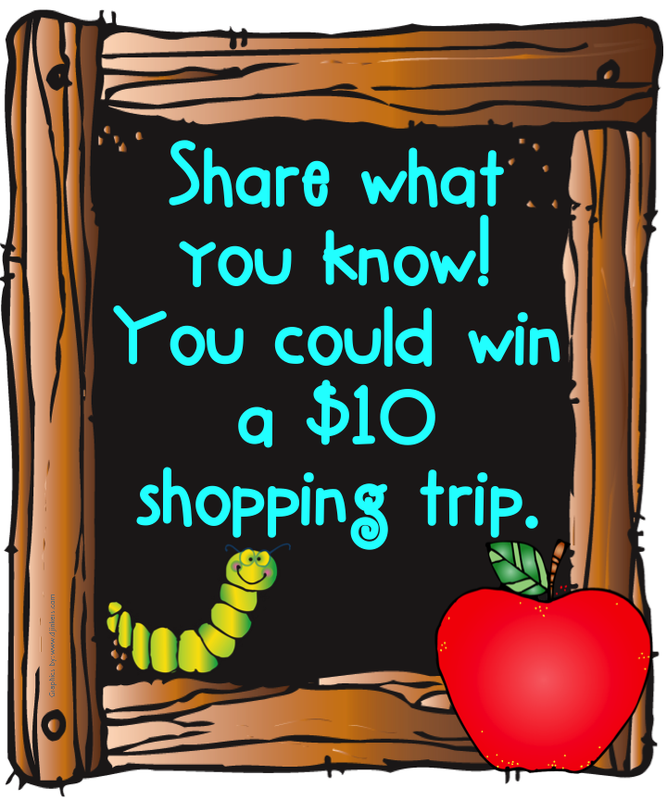 Fern is giving away some 100th day of school goodies on her blog. Click on the picture to enter her giveaway.